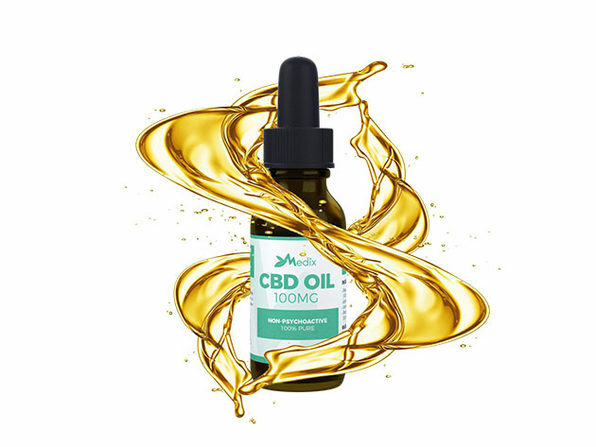 Medix CBD is an all natural, high-end hemp oil in oral drop form. Using the dropper, you can take the CBD oil pure or mix it with your favorite food or beverage to enjoy the many promising benefits of CBD — from reducing stress and anxiety to muscle recovery. 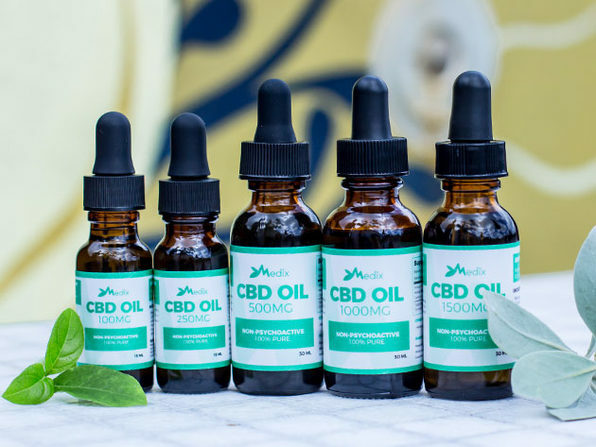 Medix CBD is infused with premium CBD-rich hemp oil, and this 15ml non-flavored sublingual tincture (i.e. CBD oil) contains a balanced formula of 99.9% pure CBD Isolate and pure hemp seed oil. Developed to be non-psychoactive and cultivated using organic growing practices, this formula provides naturally occurring antioxidants and is gluten free and vegan.